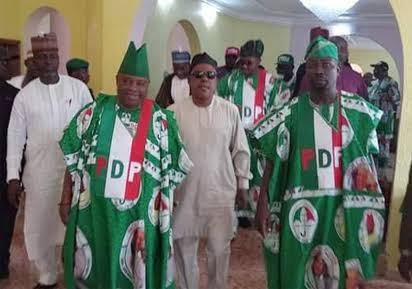  Home › Politics News › Senator Adeleke's WAEC Certificate Saga, Police Moves To Arrest Him ...WHY THIS PERIOD? Senator Adeleke's WAEC Certificate Saga, Police Moves To Arrest Him ...WHY THIS PERIOD? for its examination in 1981.